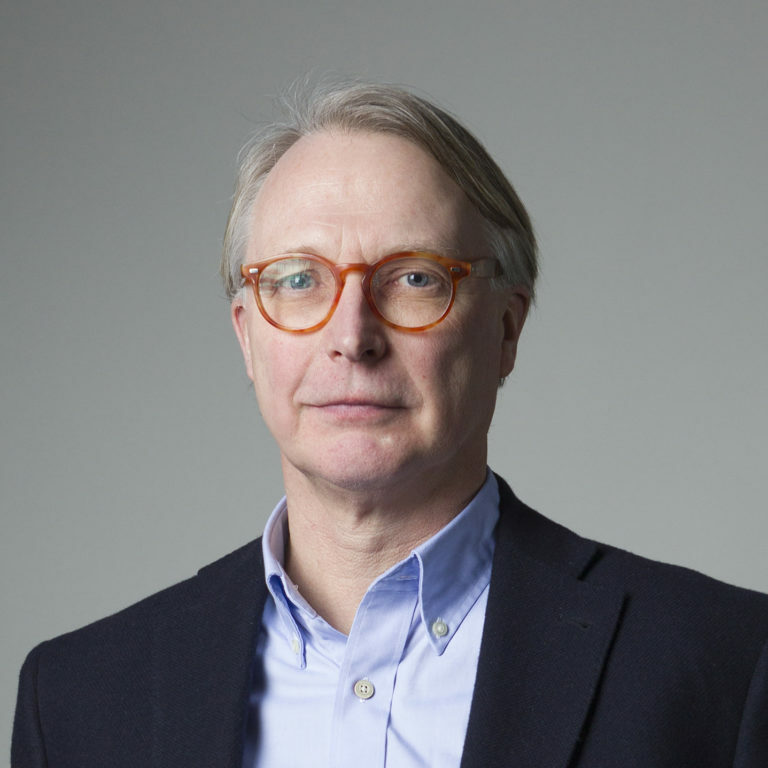 Carl Folke is science director, co-founder and in the leadership of the SRC. He is also Director of the Beijer Institute of Ecological Economics of the Royal Swedish Academy of Sciences. He has extensive experience in transdisciplinary collaboration between natural and social scientists and is among the most cited scientists in the world on resilience thinking. With only a few days to go before the start of the science conference “Resilience Frontiers for Global Sustainability”, Stockholm Resilience Centre science director Carl Folke reflects: why resilience?